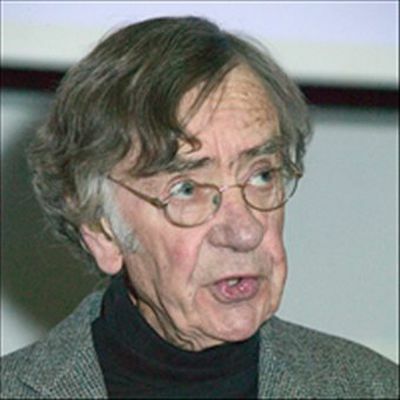 Ken Inglis is one of Australia's most admired and warmly regarded historians. Written with style and wit, Observing Australia is a collection of his short pieces. Ken Inglis is one of Australia's most admired and warmly regarded historians. 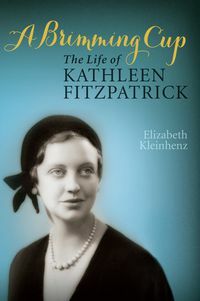 For forty years he has looked with a sharp but sympathetic eye at how we came to be who we are. Written with style and wit, Observing Australia is a collection of his short pieces. 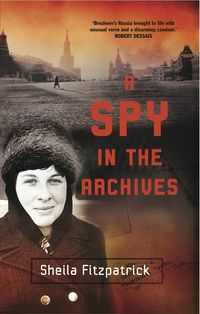 They come from many sources, for Inglis's engagement in our continuing conversation about Australian life has always been expressed through the mainstream press as well as in scholarly journals and his books. 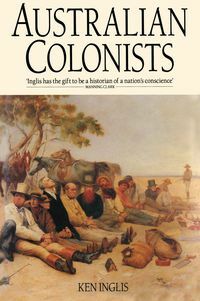 Of those books, The Stuart Case related how the life of an Aboriginal man, wrongly condemned to death, was saved, while Australian Colonists set a new path for Australian social history. 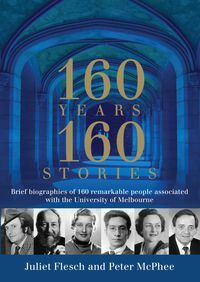 Later came Inglis's penetrating history of the ABC, and his role as a creator of the massive bicentennial history Australians: A Historical Library, and his recent multi-award-winning Sacred Places: War Memorials in the Australian Landscape. 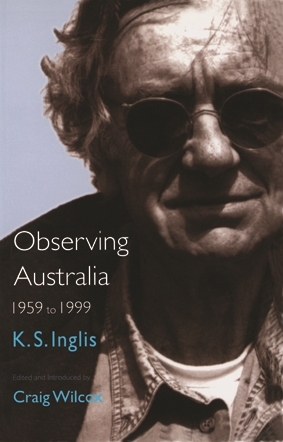 This collection reflects the breadth of Inglis's interests: the making and remaking of Australian nationality, war, memory and ritual; the lives of colleagues such as Manning Clark and Stephen Murray-Smith; religion, multiculturalism, and finding the right word.